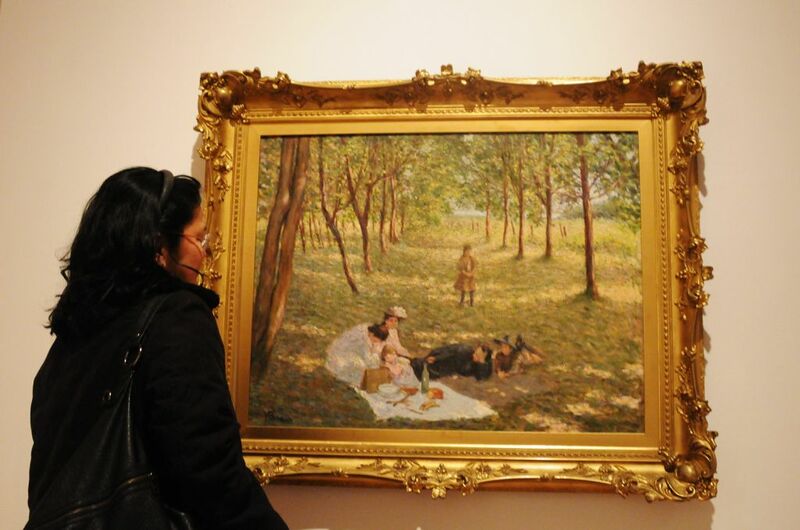 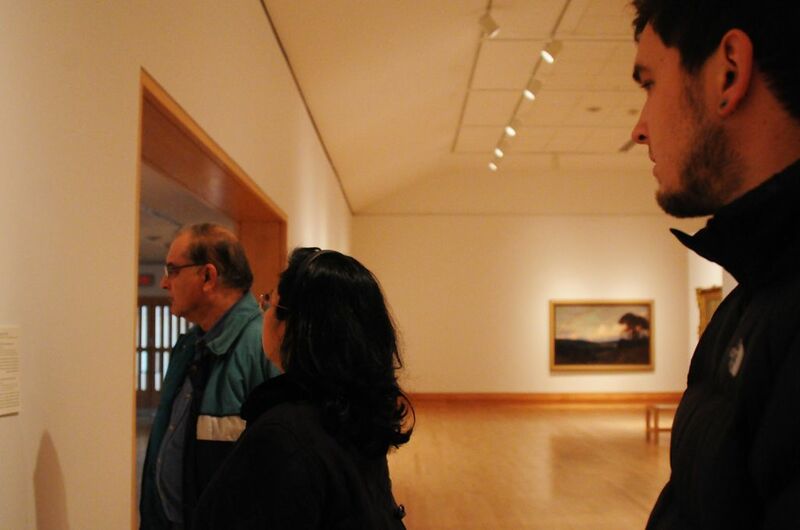 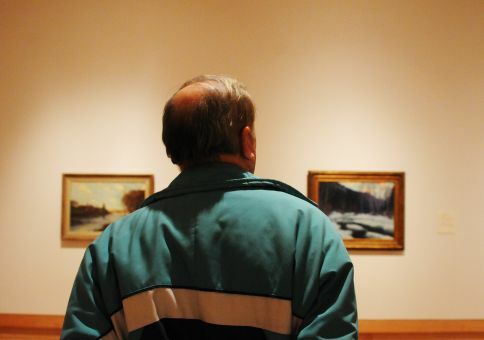 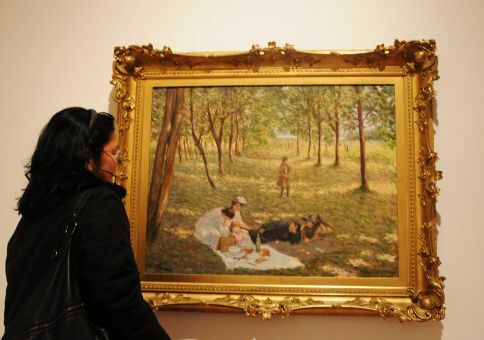 Our last remaining art gallery on our list of galleries to visit happens to be the only regional art gallery on our list. 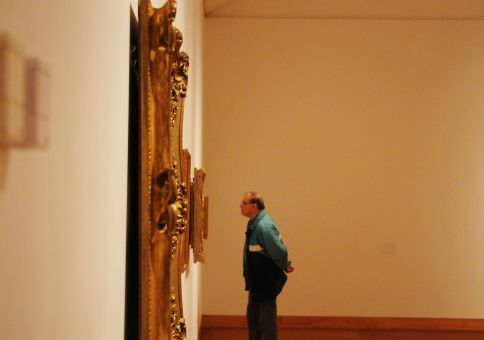 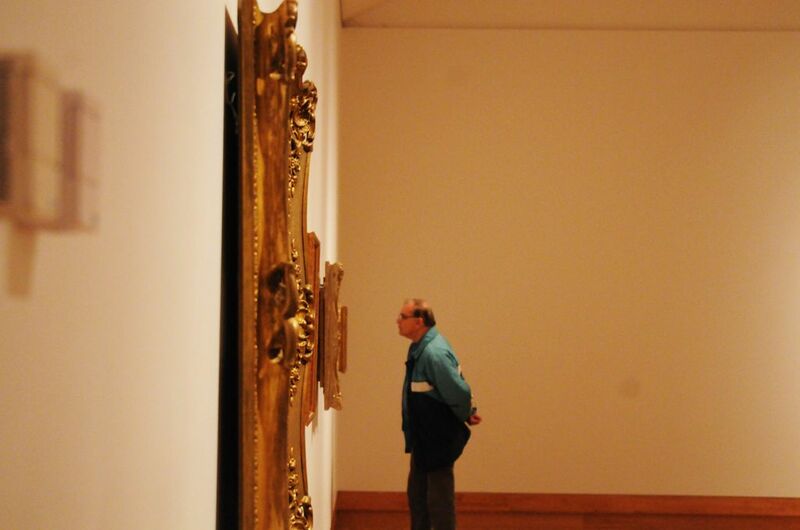 We tend to think only big cities have great collections of art, but this is not always so. 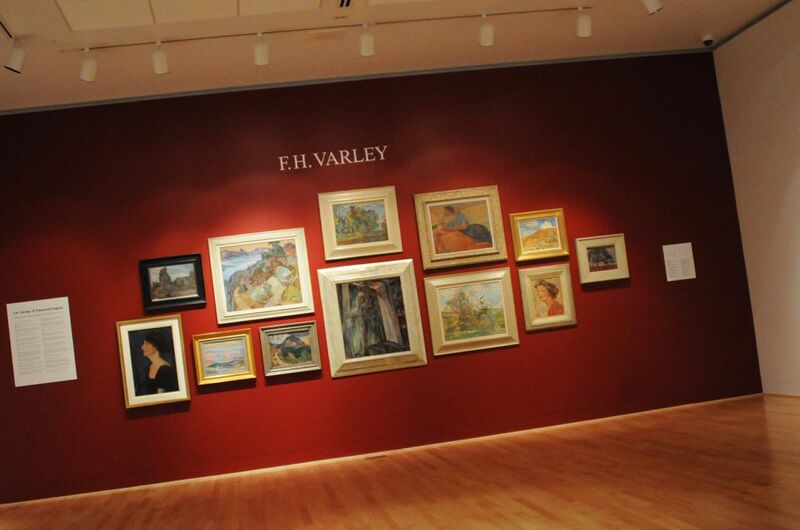 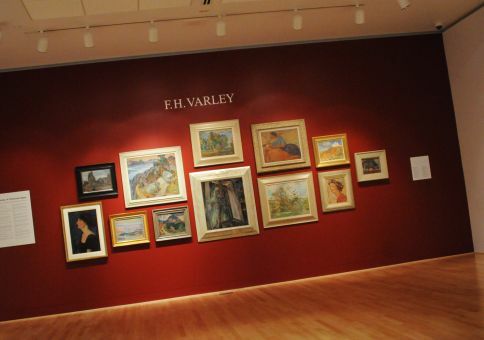 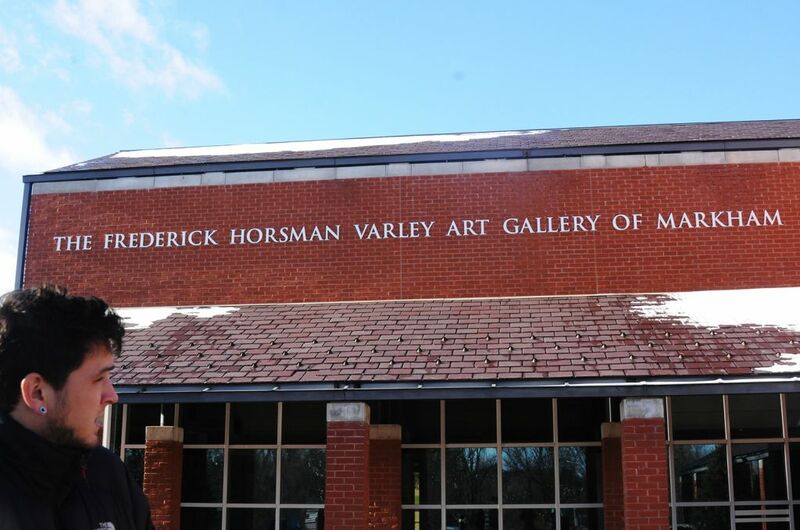 Although much smaller than I had expected, the Varley Art Gallery is clean, open and airy, with an extensive collection of Frederick Varley paintings (of course). 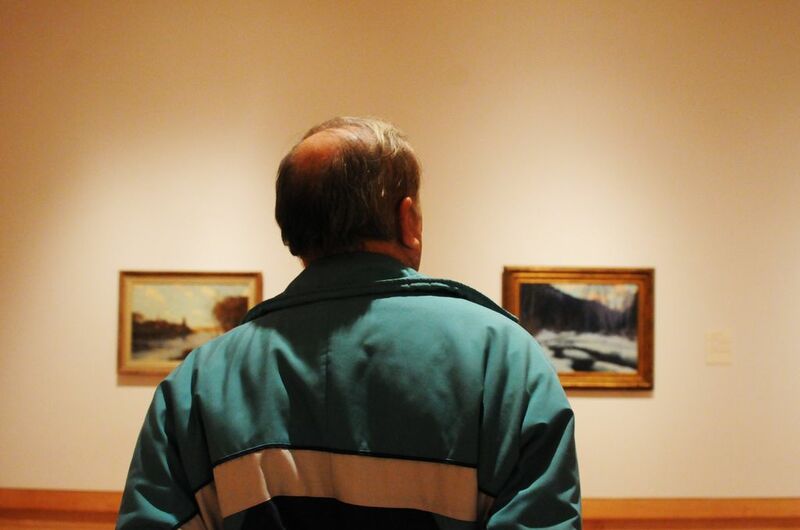 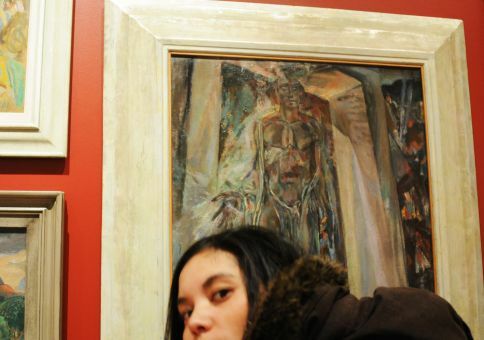 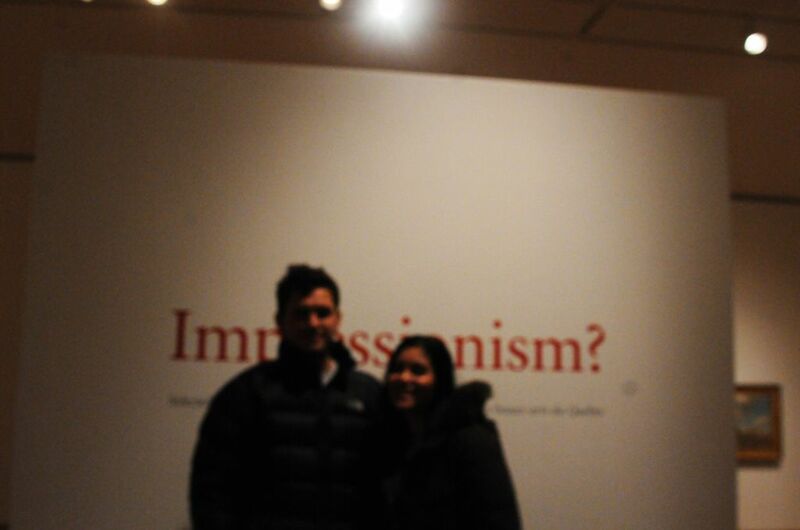 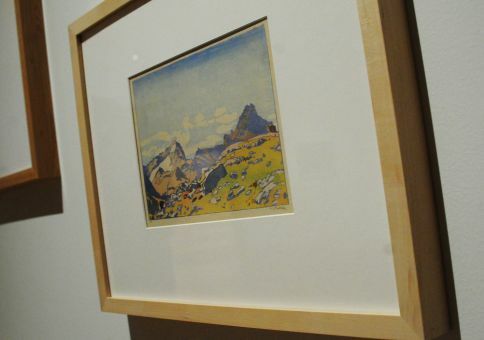 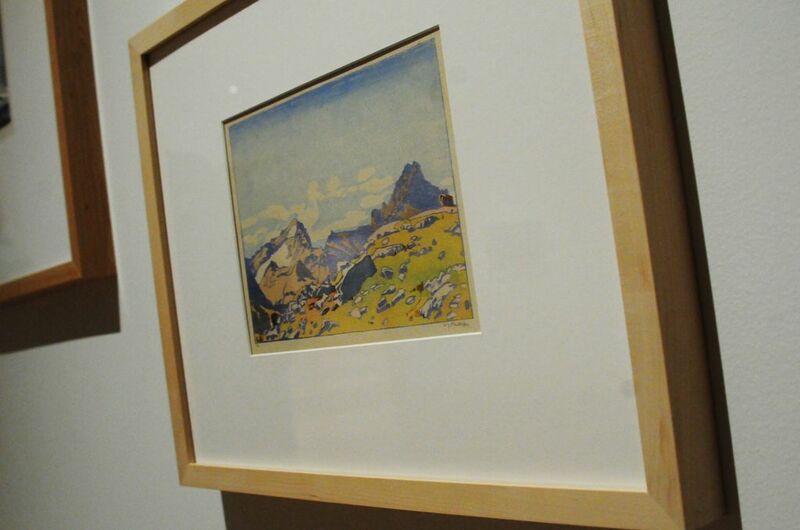 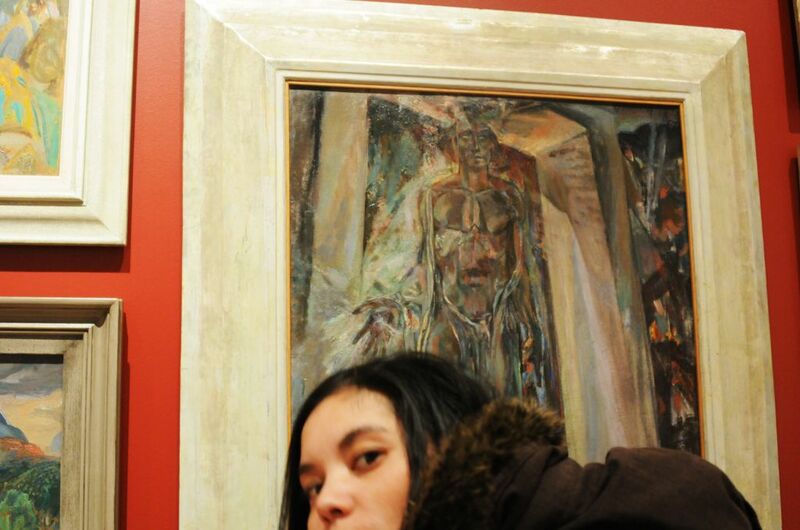 If you’re into the Group of Seven like me, you’ll appreciate very much. 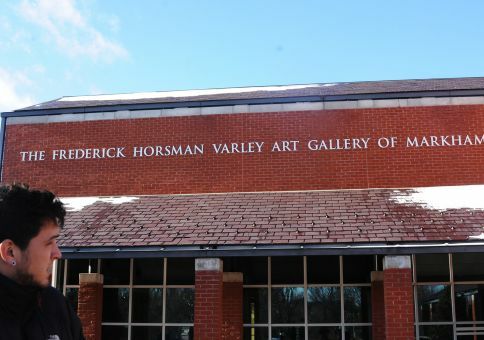 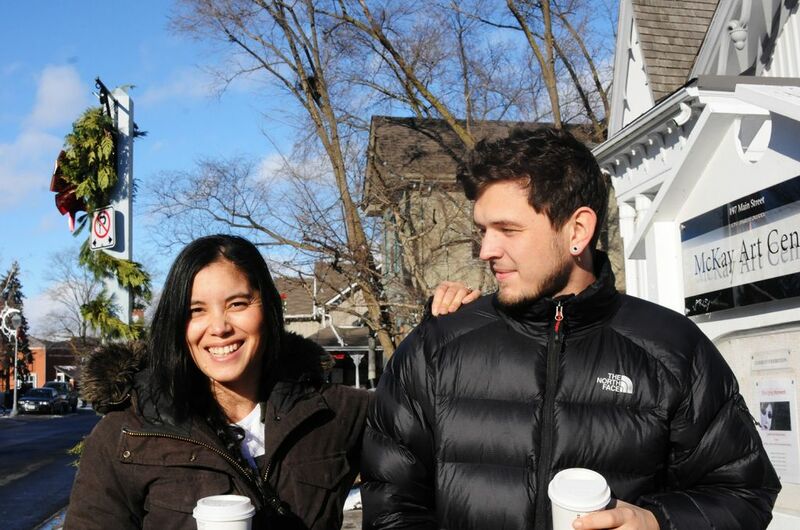 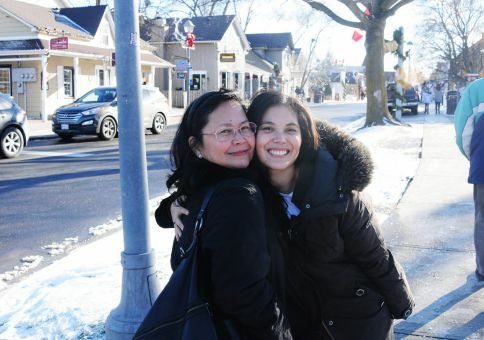 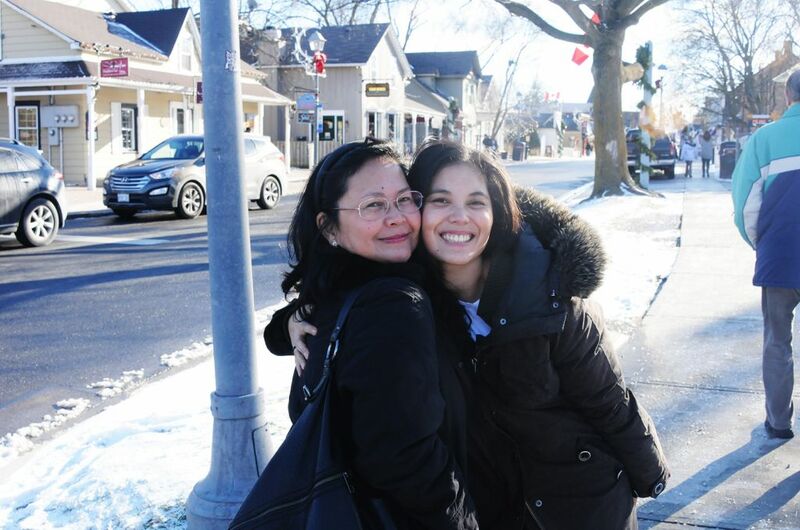 Also to be enjoyed is the adorably quaint town of Unionville where the gallery is located, a historical enclave in the larger suburb of Markham.